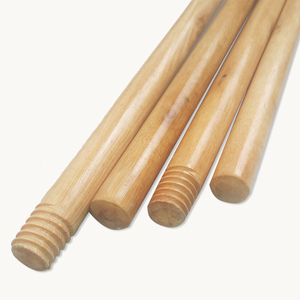 Through the efforts of our entire staff, we have become a strong wooden handles manufacturer. Our staff has continuously tried to introduce advanced technologies and improve product quality. Our company promises: reasonable prices and delivery in time, satisfactory after-sales service! 6. 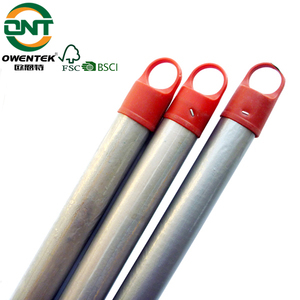 We could reach customer target price by changing different material, and outlook still keep well. If you are interested in any of our products or would like to discuss a custom order, please feel free to contact us. Q5: What is your packaging of broomhead9 Re: It&rsquo;s according to client&rsquo;s request. 17 YRS Taizhou Ouhengte Plastic Brush Co., Ltd.
We pay attention to customer &rsquo; s experience, hope to establish long-term cooperative relationship. 6). Could I get a discounted price9 Yes, if you have a great qty of order, we would give a discount. We warmly welcome you to purchase them from us and sincercely wish we will become your good and long-term supplier. Delivery Detail: Shipped in 35 days after payment Our products are durable. 3. Checking and confirm the invoice. The delivery time is within 30days after we got the deposit. 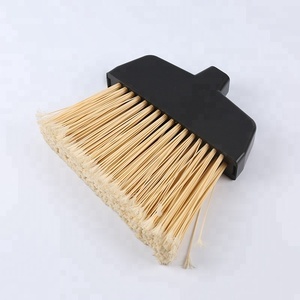 long bristle plastic broom pet broom head long bristle plastic broom we design and make all parts by ourselves. we controll the quality from the monofilament and the plastic injection parts and the tufting . promp delivery , small order accept , trust business way . 2. Production / inspection report before your order shipped. 3. Shipping notice, document to you once the goods is shipped. After Sales Service 1. We respect your feedback after receive the goods. 10 YRS Hangzhou Joyplus Imp & Exp Co., Ltd.
Household Plastic Broom Head Every product and business begins with an idea, and more importantly, it is to turn ideas to reality. From the beginning to year 2003, JOYPLUS was just the house care products export department in &ldquo;ZHEJIANG CEREALS OILS&FOODSTUFFS IMP&EXP CO. (To know more about ZHEJIANG CEREALS, pls visit As the business expanding rapidly and the national company reformation, also get the investment from HONG KONG, &ldquo;JOYPLUS&rdquo; has been officially promoted into a independent company-HANGZHOU JOYPLUS(H.K.) 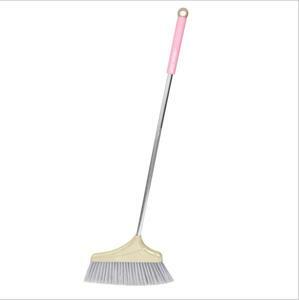 CO.
Alibaba.com offers 2,454 plastic broom head products. About 81% of these are brooms & dustpans, 2% are moulds, and 2% are mops. 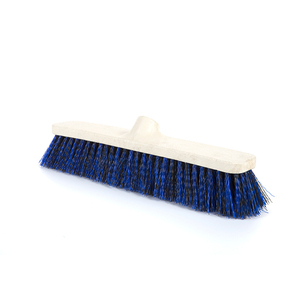 A wide variety of plastic broom head options are available to you, such as pp, pet, and polyester. You can also choose from free samples, paid samples. 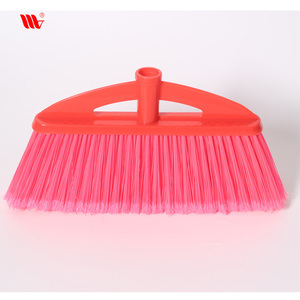 There are 2,454 plastic broom head suppliers, mainly located in Asia. 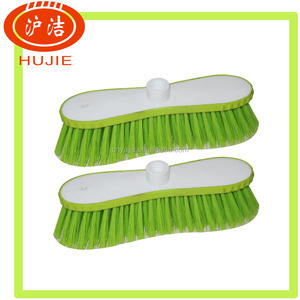 The top supplying country is China (Mainland), which supply 100% of plastic broom head respectively. 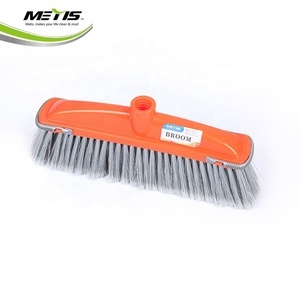 Plastic broom head products are most popular in North America, Mid East, and Western Europe. You can ensure product safety by selecting from certified suppliers, including 334 with Other, 196 with ISO9001, and 78 with BSCI certification.